Designed by the consensus pick as the best contemporary architect in golf, Osprey Point is a classic Tom Fazio layout. It's also a classic example of why Fazio enjoys such a lofty professional perch. 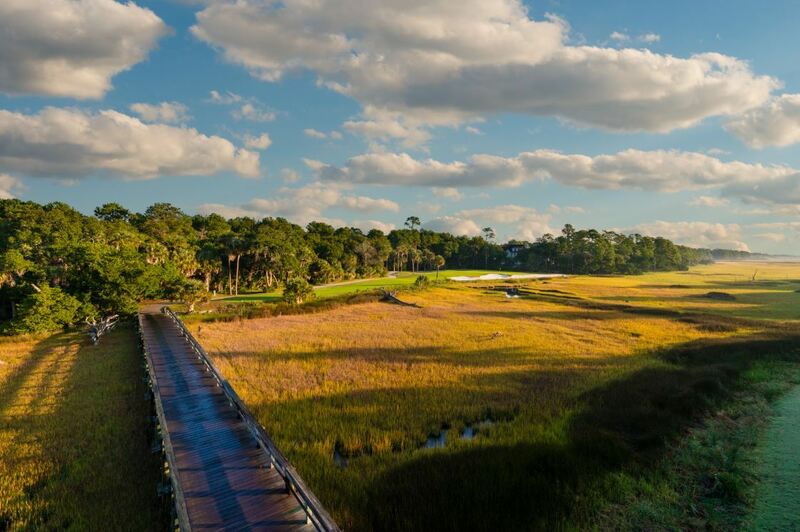 At Osprey Point, Fazio had a superb natural canvas on which to create a masterpiece in playability and variety. 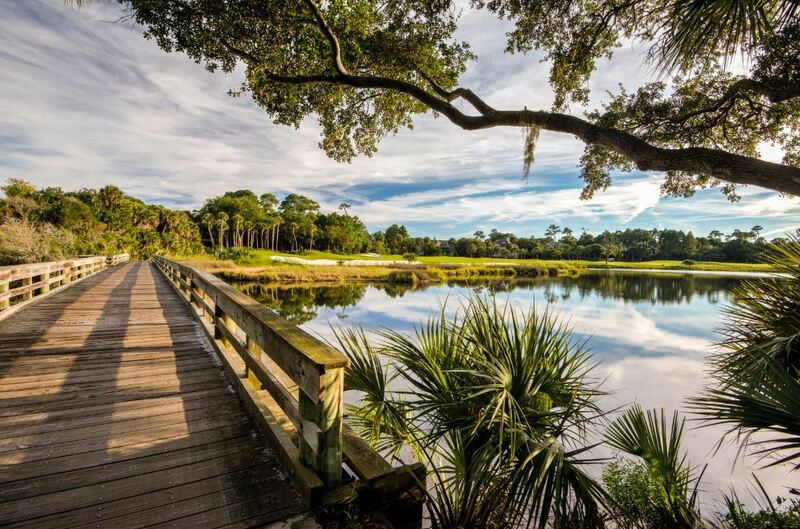 The setting for the course features four large natural lakes, fingers of saltwater marsh, and dense maritime forests of century-old live oaks, pines, palmetto palms, and magnolias. Into that backdrop, Fazio blended a par-72 layout that stretches 6,871 yards from the back tees. 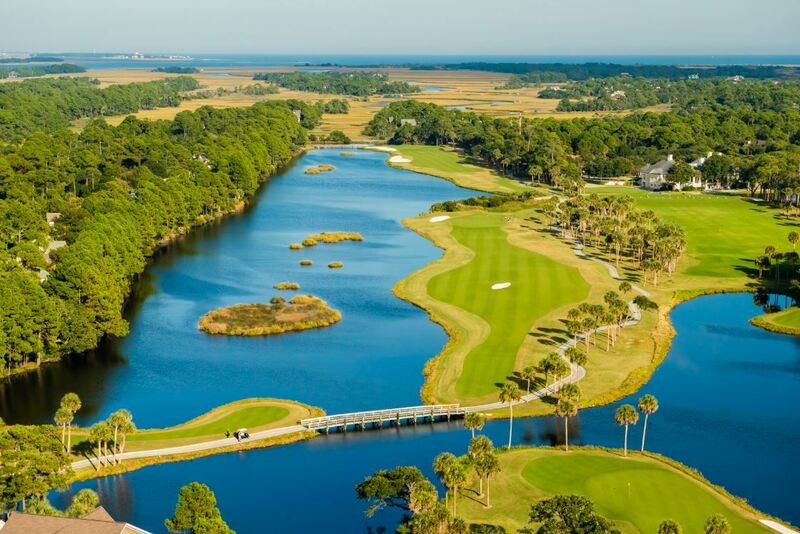 While the course features plenty of strong holes - including the 453-yard, par-four ninth and a pair of threes longer than 200 yards - Osprey Point also offers strategic short par fours, long a Fazio hallmark, to tempt the big hitters. With some renovations, there has only been an increase to the amount of championship play. The course was lengthened to 6871 yards, state-of-the-art cart paths were installed, and several holes were lengthened. An elegant clubhouse now stands overlooking the immaculate driving range. You must stay at Kiawah Island to play this golf course.